Nicely updated condo Newer Wood-look laminate flooring, appliances & water heater. Updated fixtures & window treatments. Clubhouse with a Library, Social Events & Activities. 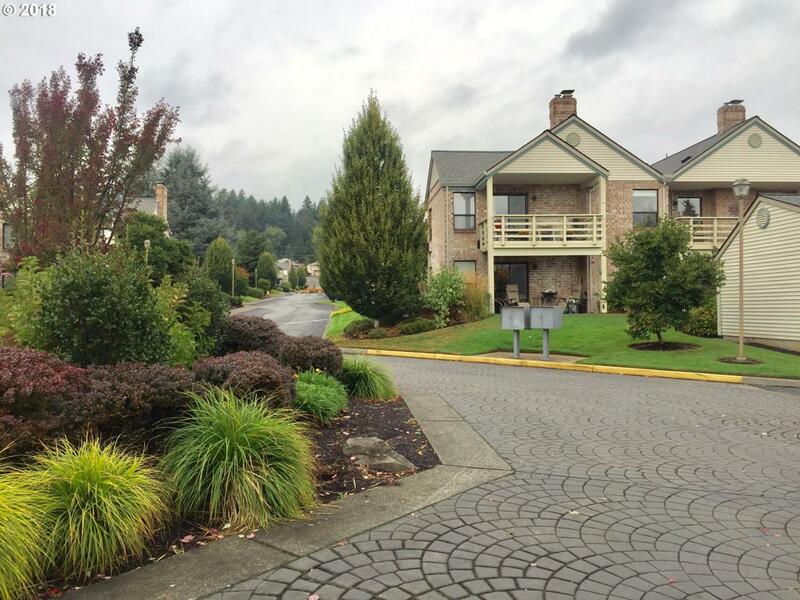 Close proximity to Downtown Tigard, Portland, restaurants, shops & everyday necessities. Local golf courses are just around the bend. If you are a Snowbird just lock and leave! HOA - $300, Annual Dues - $900 includes cable. 1% transfer fee.